The innovative Microface intense is the result of over 35 years of research and engineering at Silhouette international. Currently the strongest non-surgical face lifting unit on the market, this highly regarded technology delivers instant results and an accumulated effect on all 32 facial muscles, as well as a marked improvement in skin tone and texture. 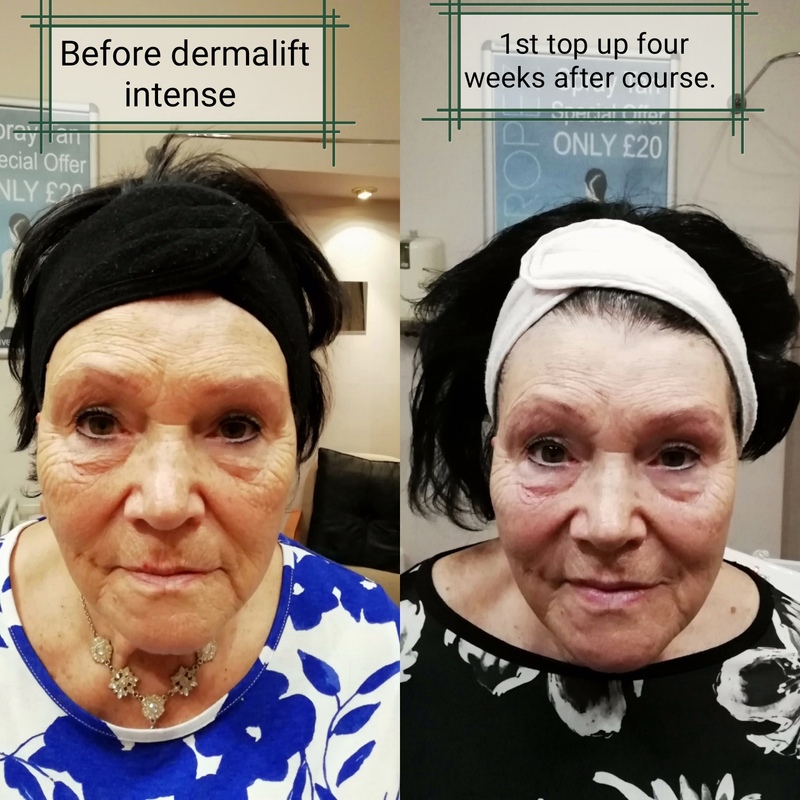 Used to treat the main signs of aging at the source, alongside Silhouettes exclusive ADLA (Advanced Dermalift Lymphatic Activation) and Dermafusion settings, we are also able to target common skin concerns such as: Acne, scarring, dehydration, oedema and dark circles around the eyes. 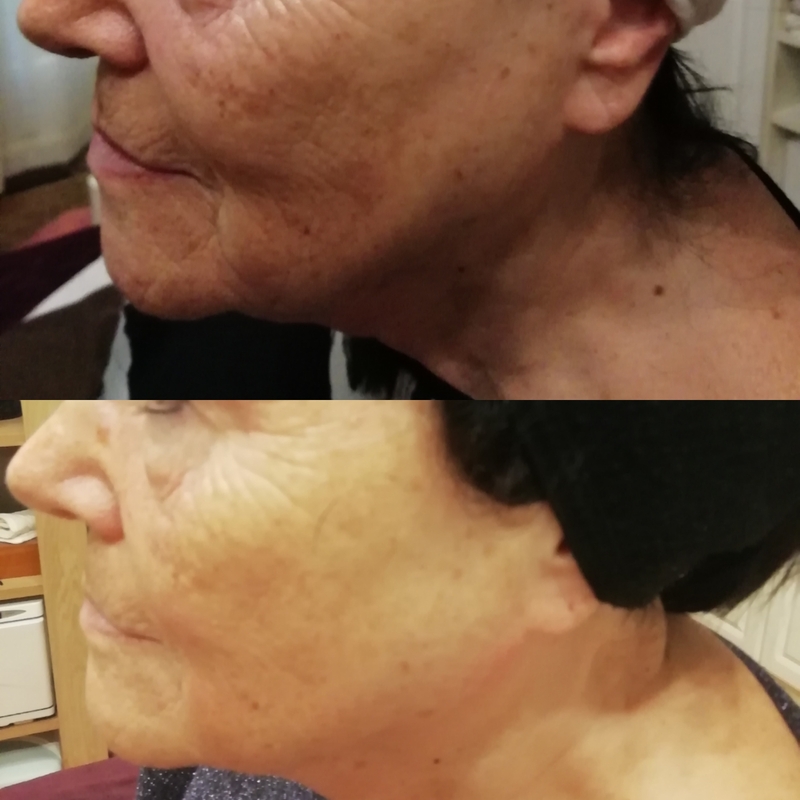 Now with the added benefit of the quad lift jaw sculpting probe, tighten jowls and lift smile lines to roll back the years, quickly, safely and with exceptional results.